Honor Student Jessica Rienzi Gets Book Published! We are excited to announce that one of our Honors students has recently had her book published! 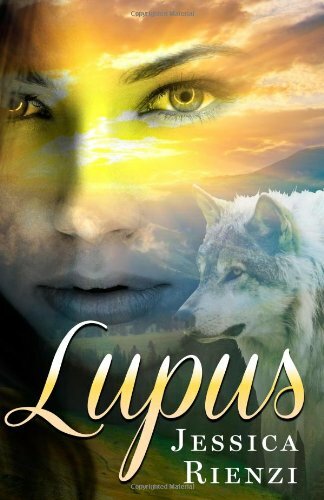 Jessica Rienzi of the Woodland Park campus is an author and just released her new book Lupus onto the market. We are always proud to see our students excel both in and out of the classroom so Jessica, Congratulations & we’ll look forward to any other work you release in the future.